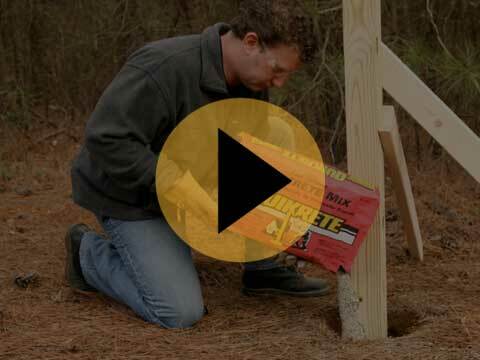 SUBSCRIBE NOW for Your Chance to Win a QUIKRETE Walkmaker Building Form! 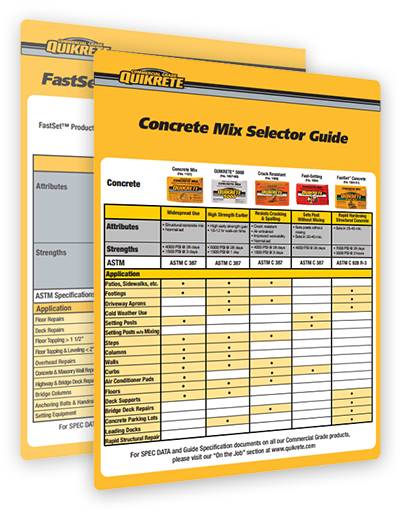 Download our Project Selector Guides to find the best mix for your DIY project. 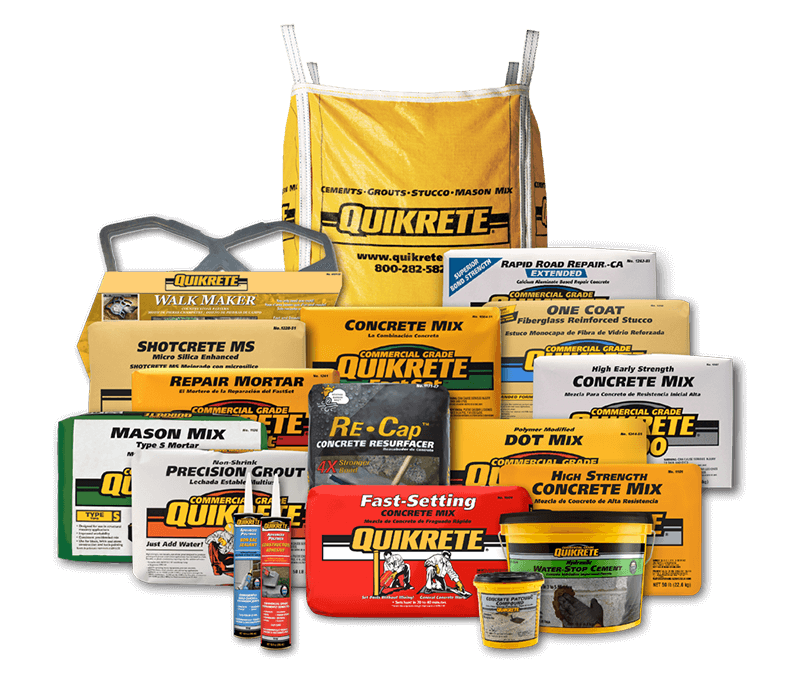 Flip through our full-line product guide featuring more than 200 QUIKRETE® building and repair products available nationwide. 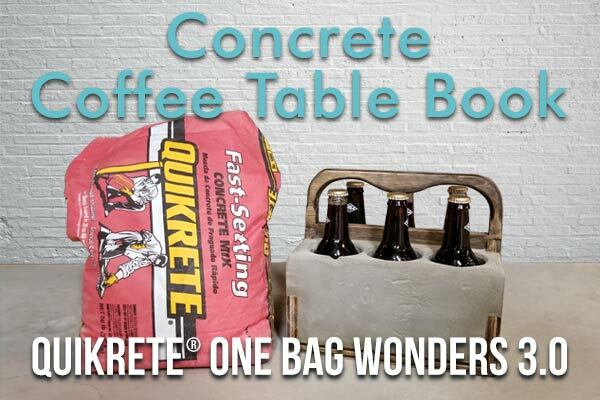 Check out the QUIKRETE® Concrete Coffee Table Book for dozens of concrete project ideas submitted by users like you! 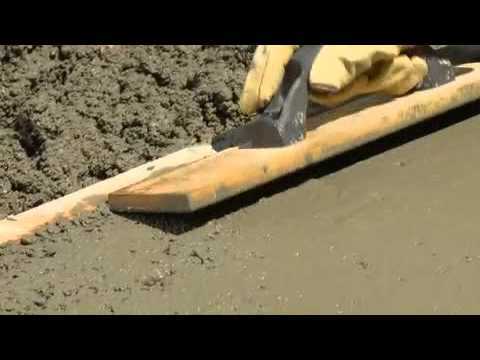 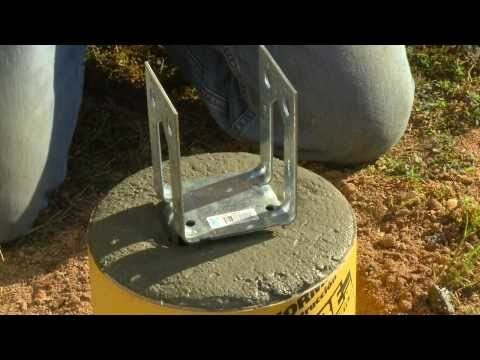 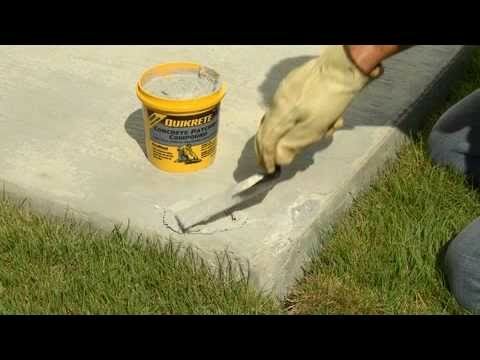 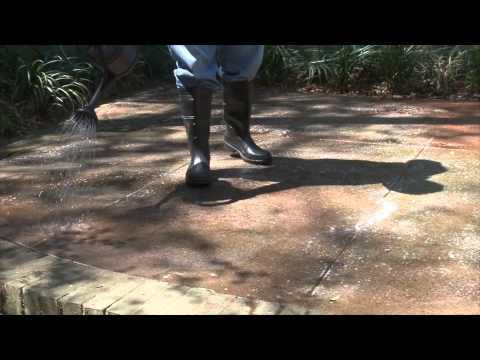 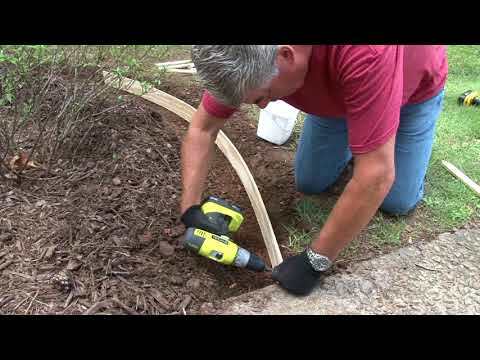 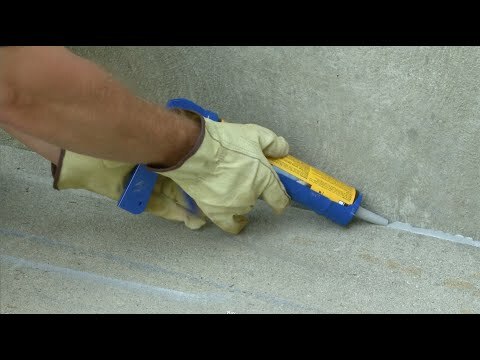 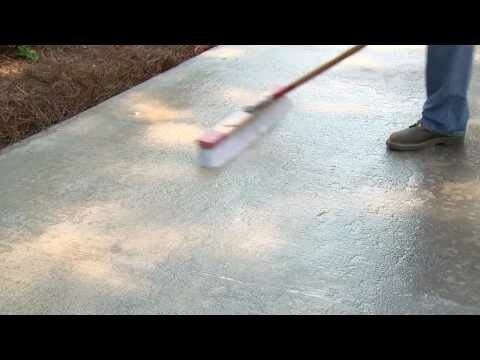 Make smooth repairs to cracked or chipped concrete floors, sidewalks, or steps. 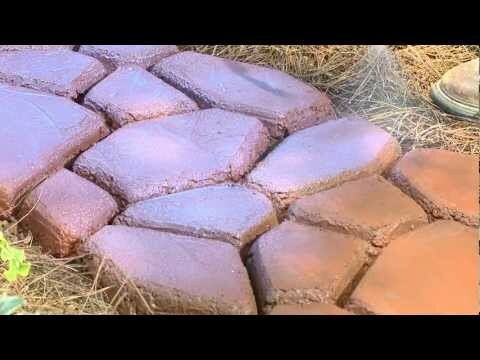 Add a modern design element to your home decor. 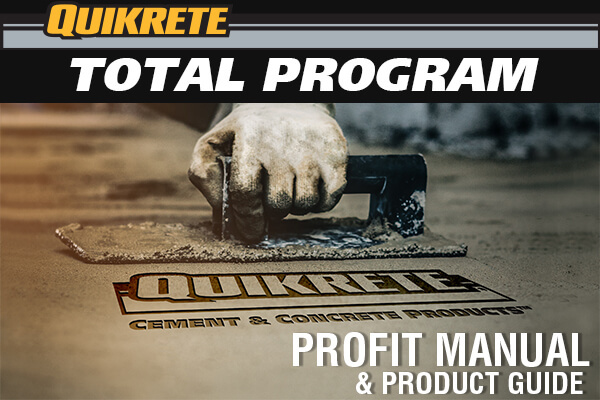 Standard CMUs were laid with QUIKRETE® Mason Mix Type S Mortar as the foundation before laying half-high, kiln-fired clay CMUs with QUIKRETE® Mason Mix Type M Mortar in a custom dark red Wesleyan. 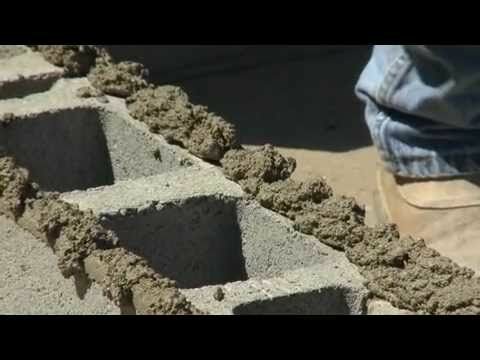 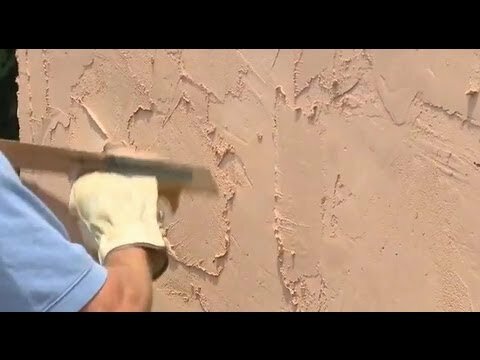 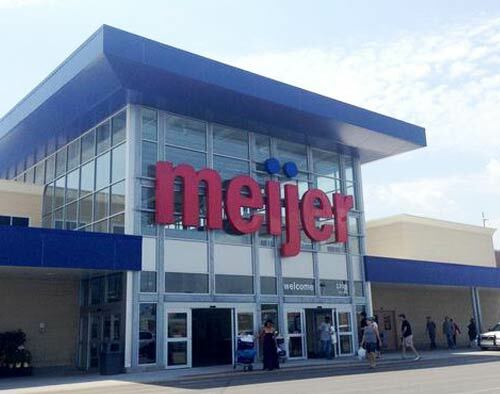 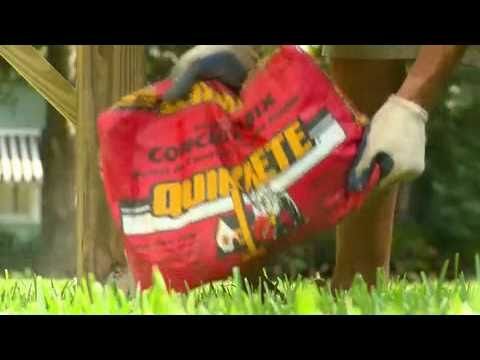 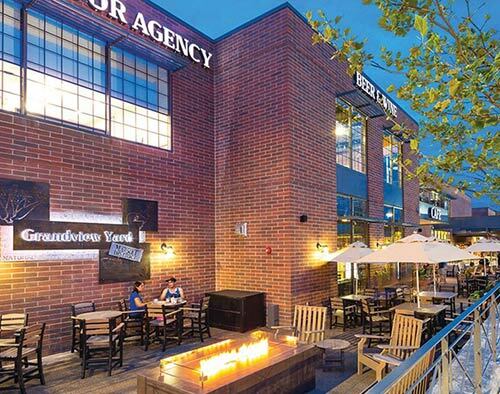 QUIKRETE® Mason Mix Type S Mortar was used to lay more than 300,000 blocks filled with more than 1,300 yards of QUIKRETE® Core-Fill Grout Fine to complete the garage, which earned LEED certification from the U.S. Green Building Council. 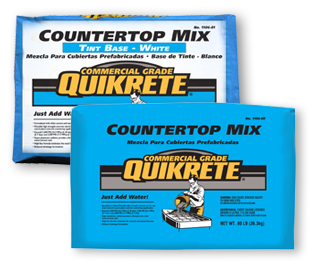 The QUIKRETE® Non-Shrink General Purpose Grout to level and support precast concrete walls in the super center being built in Sturgis. 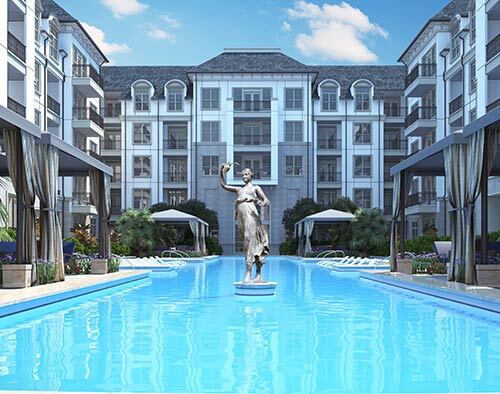 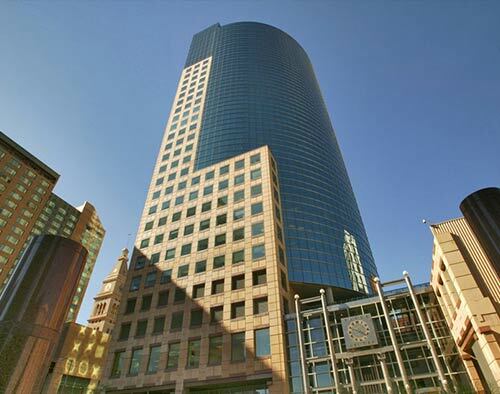 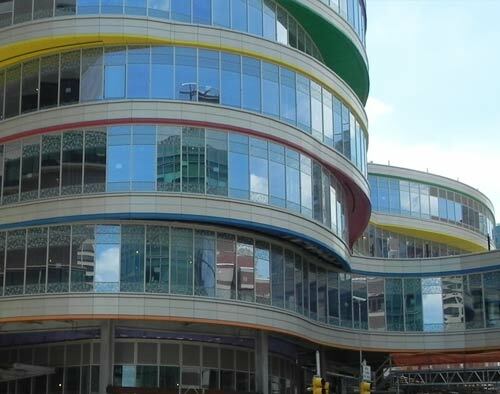 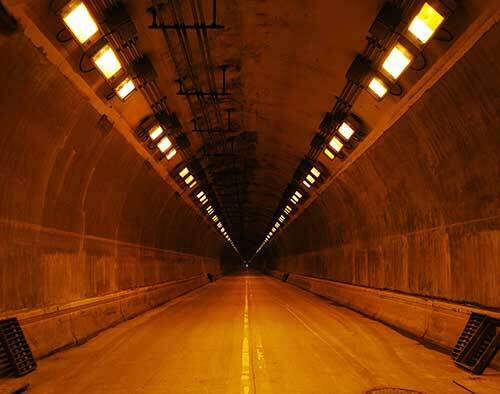 More than 150,000 square-feet of QUIKRETE® Base Coat Stucco – Pump Grade was used in two applications on the project. 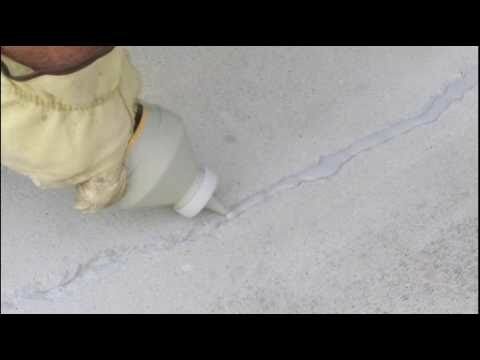 A deteriorated and aging Tabor Center parking garage was rehabilitated with QUIKRETE ® Q•MAX™ Pro concrete. 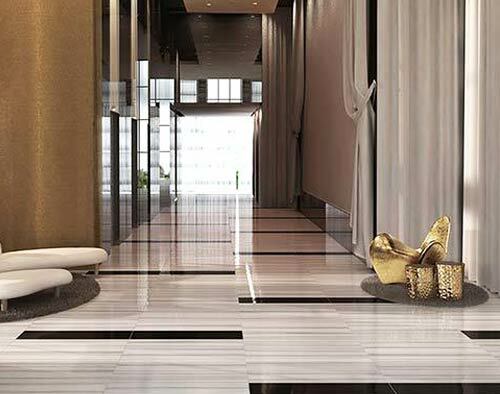 A signature of the hotel's uber chic and eccentric atmosphere is the imported marble floors, which were installed using more than 2,100-cubic-feet of QUIKRETE® Floor Mud. 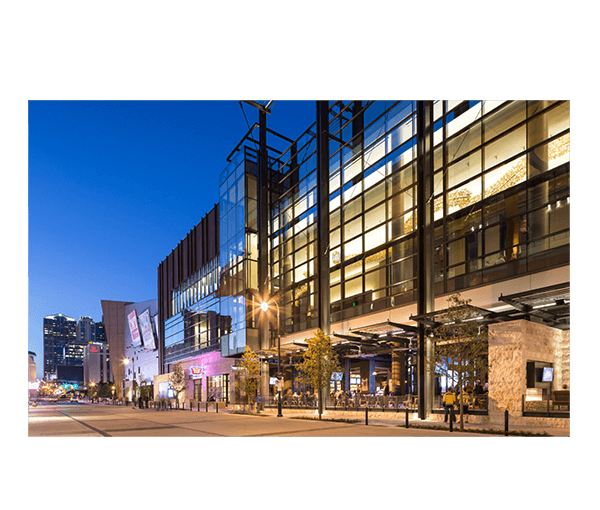 The cast-in place concrete design was replaced with a self-bearing arch concept using spray-apply QUIKRETE® Shotcrete MS - Fiber Reinforced. 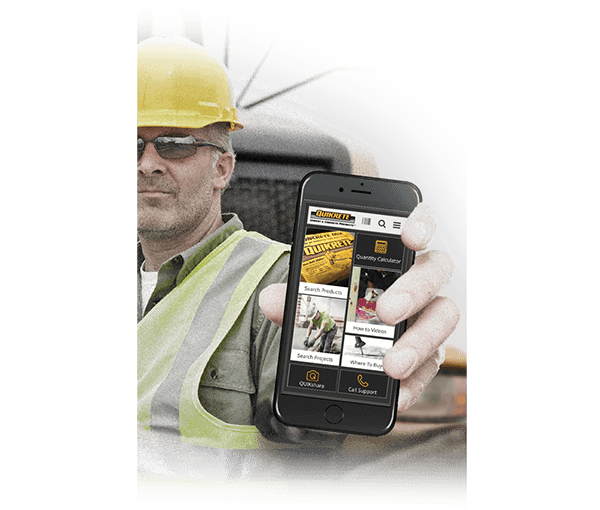 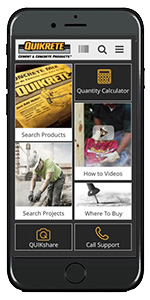 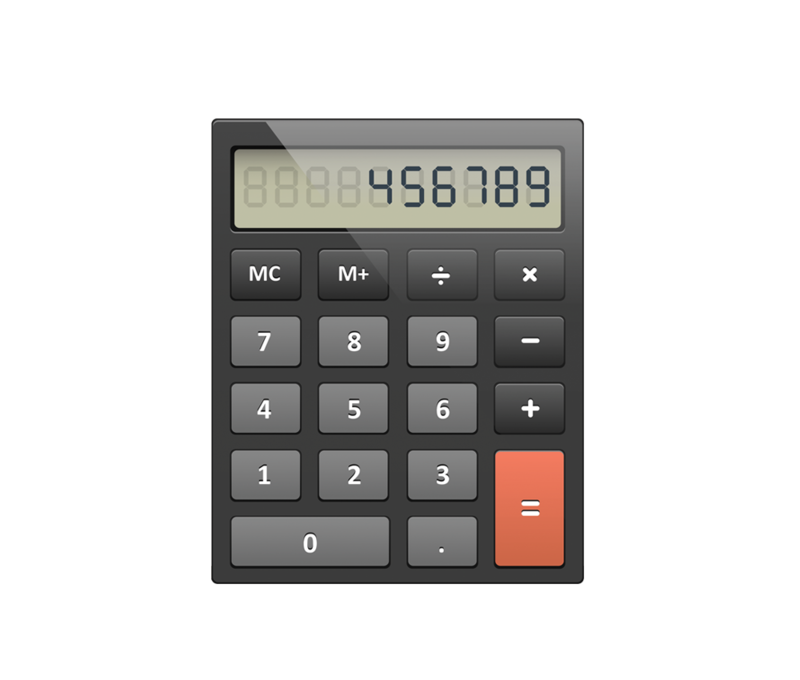 Free Download with one-touch product and project information for homeowners and professionals.